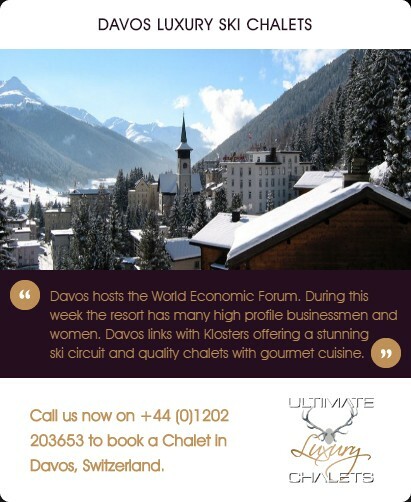 *This property will be priced and charged in Swiss Francs. 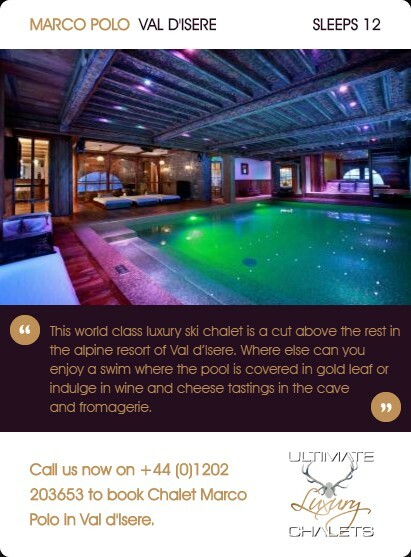 Nestled in the ultimate mountain setting, Chalet Spa Verbier is close enough to enjoy the action, but at all times can provide a haven of peace, calm and tranquility to relax and unwind. 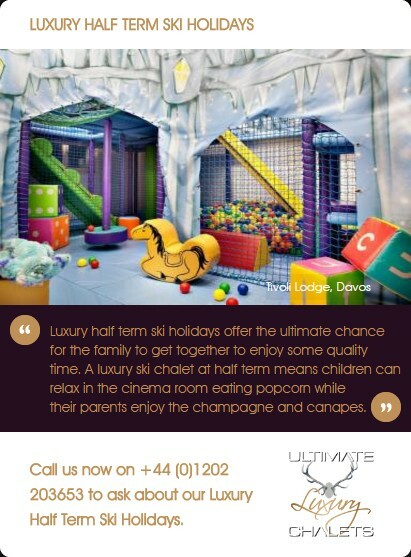 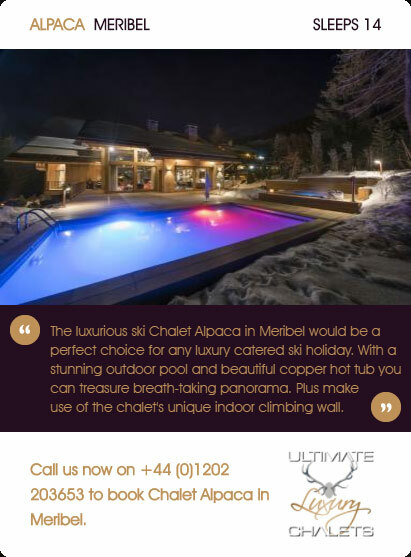 Chalet Spa Verbier provides many unique features including a luxurious home theatre, a suspended fireplace coated in magic mirror glass and designer mood lighting throughout the chalet and terraces. 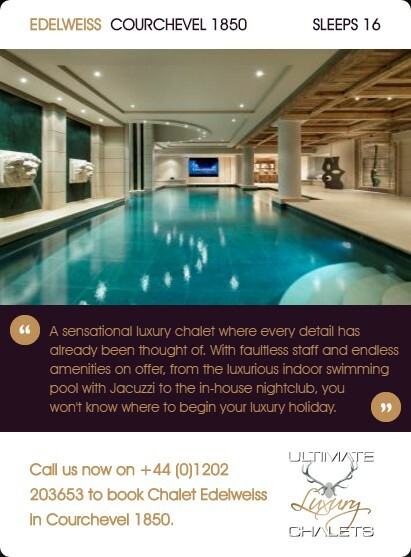 The Spa area has been custom designed and luxuriously fitted to an extremely high standard. 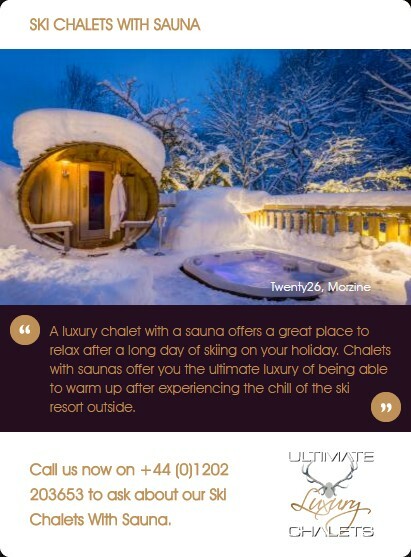 The southern oak clad terrace slides into two parts to reveal a stunning outdoor 7 person Jacuzzi carefully positioned under cover of the extensive third floor terrace. 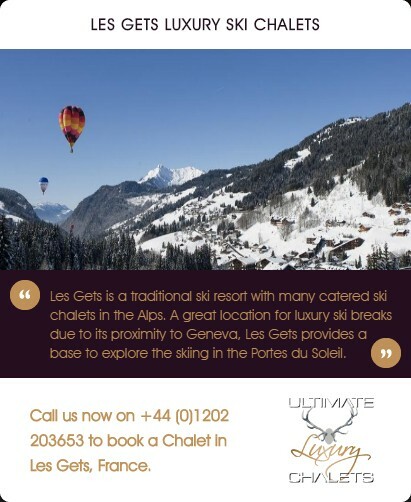 There are unimpeded 180 degree views east from the Verbier bowl, south over the village and south and west over the Alps toward the mountain range Grand-Combin. 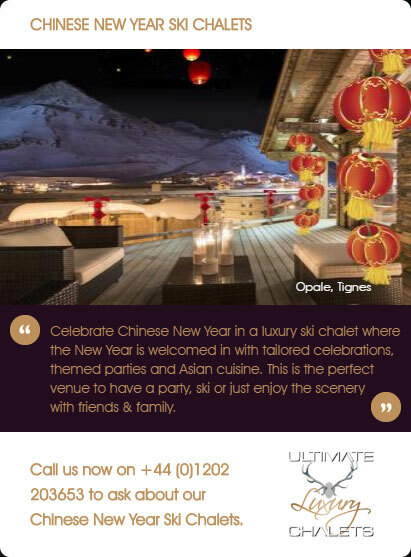 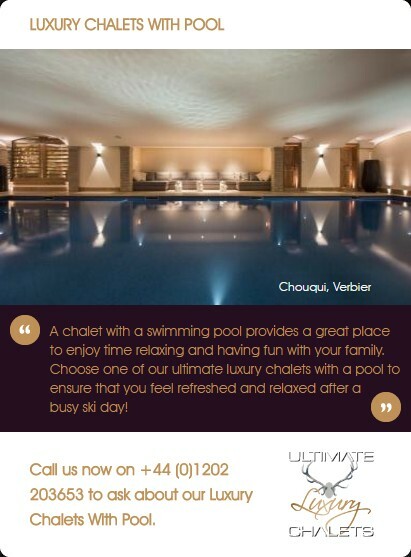 The infinity pool is heated and benefits from state of the art fibre optic night sky mood lighting, under water lighting and alongside an integrated boutique bar with champagne and soft beverage cooler. 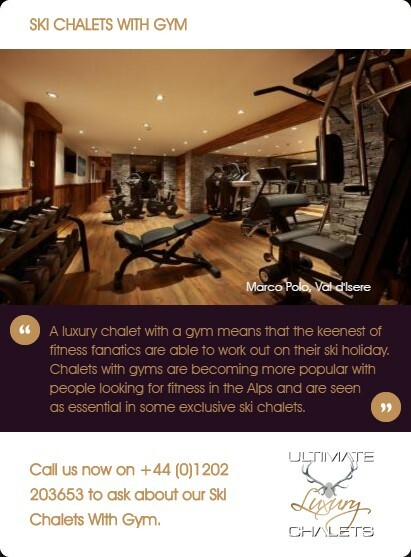 There is a state of the art fully equipped gym and Scandinavian rock sauna and hammam also benefiting from fibre optic lighting. 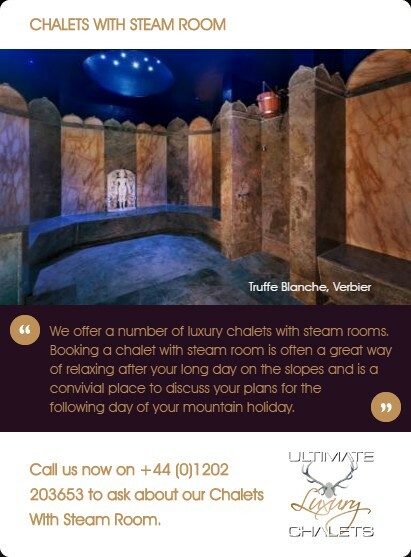 The therapy room comprises a luxury therapy couch for in house massage or beauty treatments and benefits from integral air conditioning. 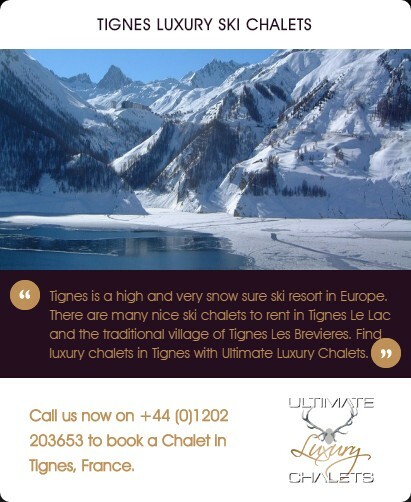 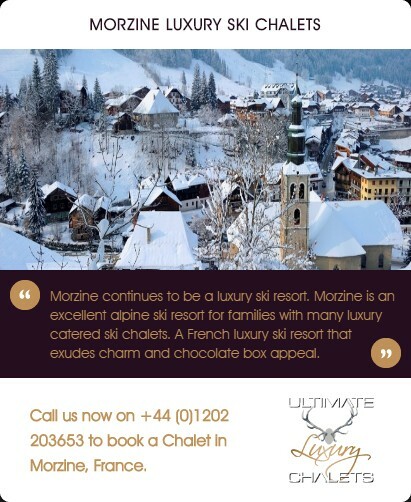 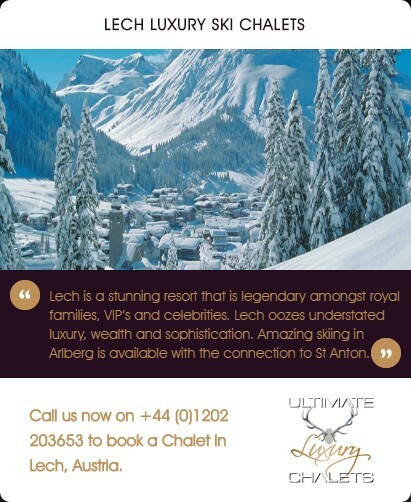 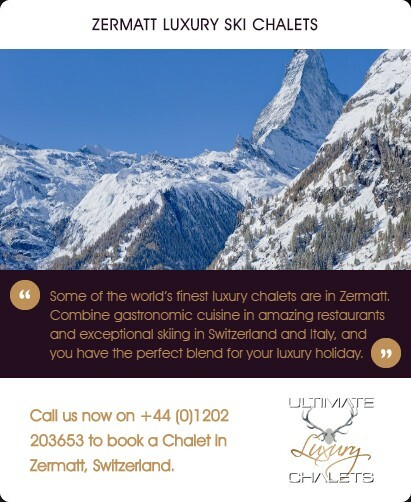 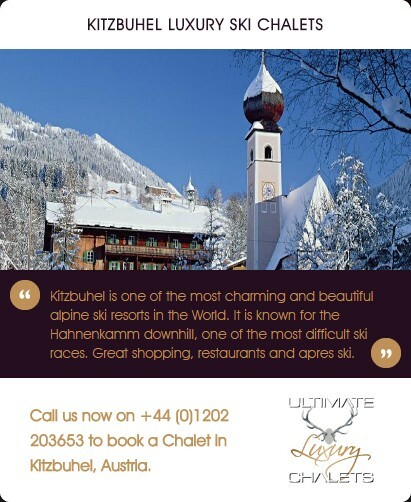 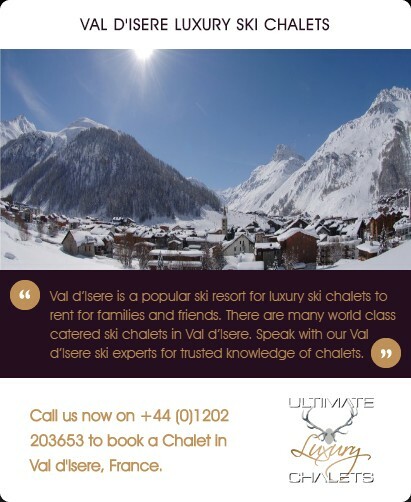 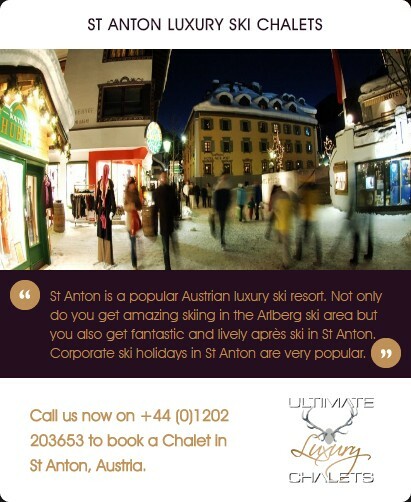 Prices are per chalet and include all facilities at the chalet and spa with Host, Chef, daily maid service and in resort chauffeur service. 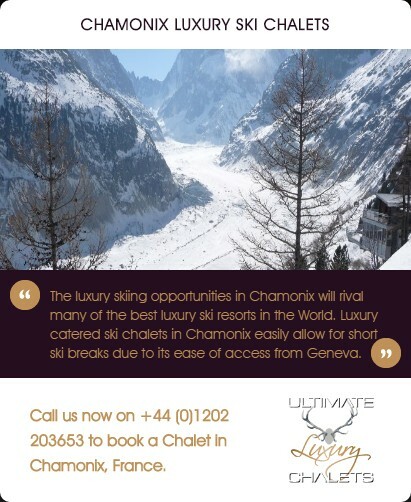 Travel excluded. 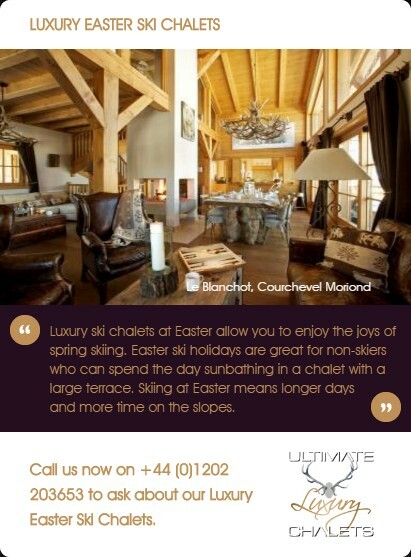 Spread over 4 floors, 3 with terraced balconies, this retreat sleeps up to 10 people and 2 infants. 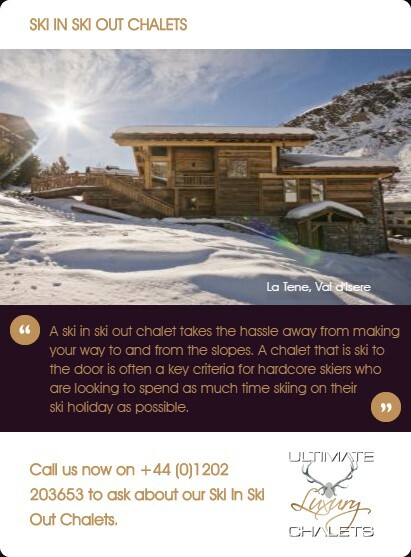 All bedrooms have been luxuriously appointed, to help create an environment that induces deep sleep. 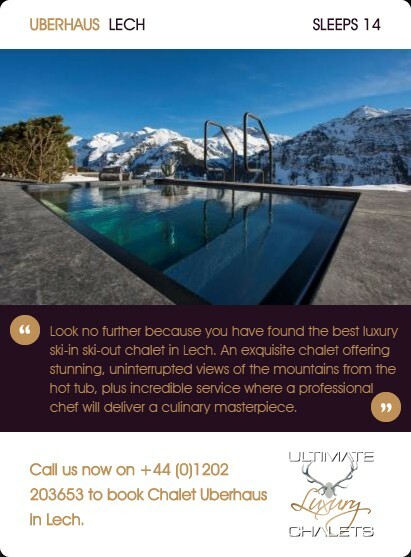 Beds have handmade bases and mattresses, deluxe satin sheets and fabrics, cashmere throws, and with a choice of Swiss made polish pure down duvets and pillows or Swiss quality synthetic duvets and pillows, not to mention deluxe towels, bathrobes, and slippers. 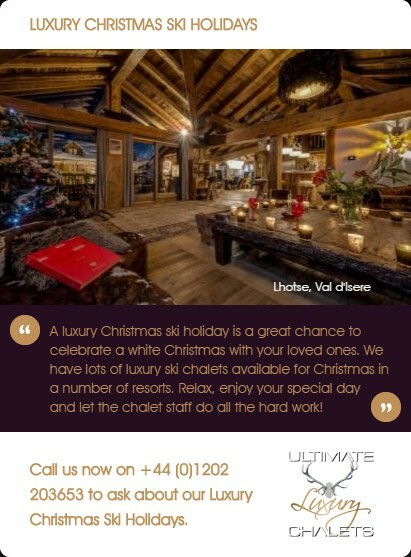 The whole chalet benefits from an integrated humidification system designed to create restful air quality, without the dryness normally associated with altitude, so often experienced in older alpine properties and hotels. 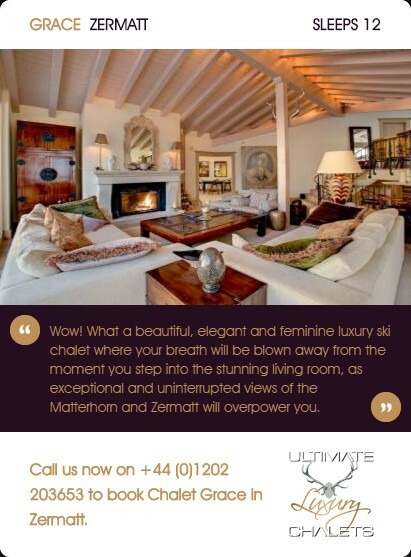 The top floor comprises the penthouse suite, with southerly terrace and beautiful views to the south and west. 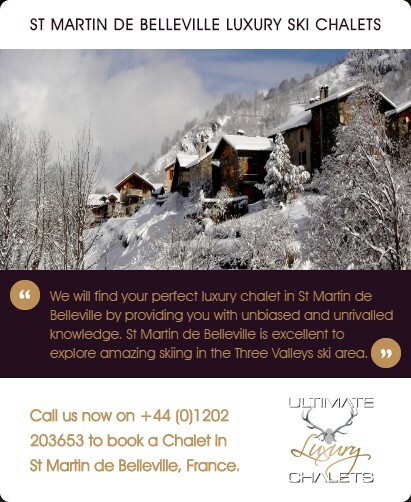 The suite has its own minibar and comprises a king size double bed, whilst each of the four double bedrooms can be set up with either king size double or twin beds. 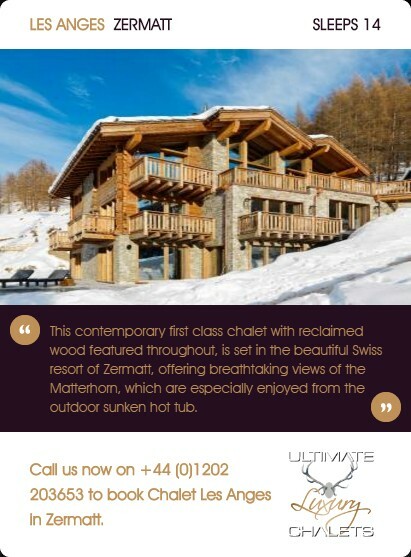 Each bedroom has its own combination safe. 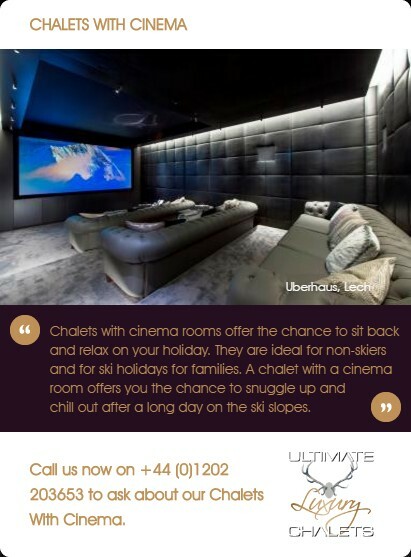 All bedrooms benefit from iPod docks. 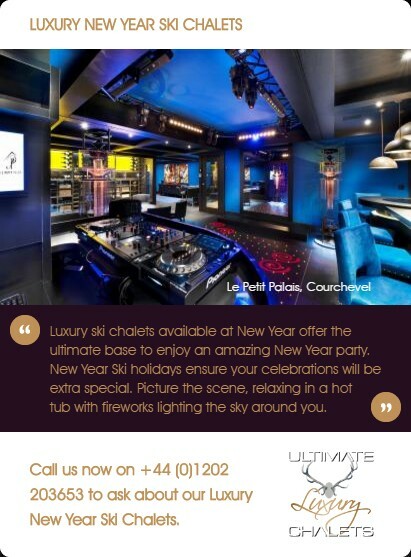 All bedrooms and the penthouse en suite bathroom comprise flat screen magic mirror Ad Notam TVs. 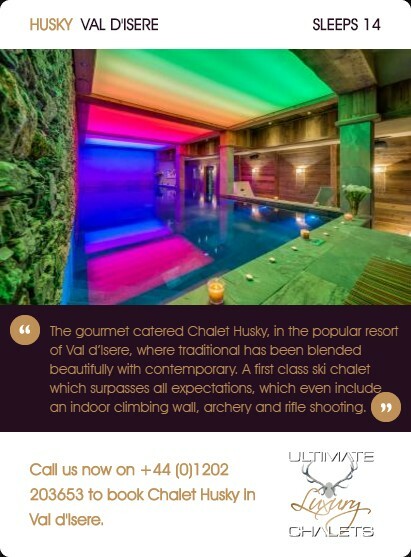 Chalet Spa rests in a delightfully private enclave of Savoleyres in the heart of Verbier, aptly named Entre Ciel et Terre, which literally means ‘between heaven and earth’. 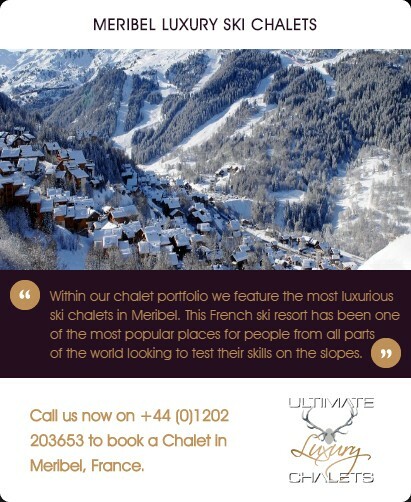 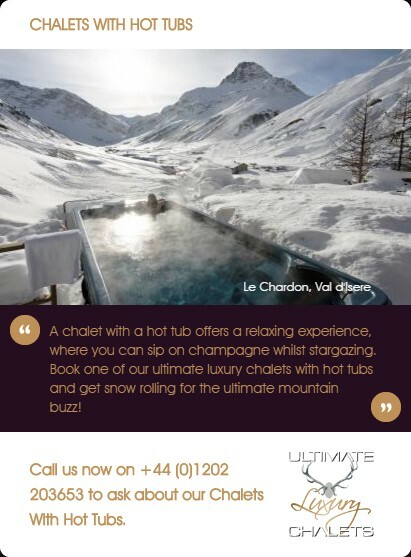 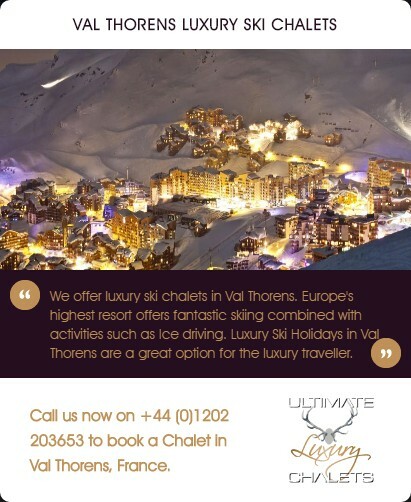 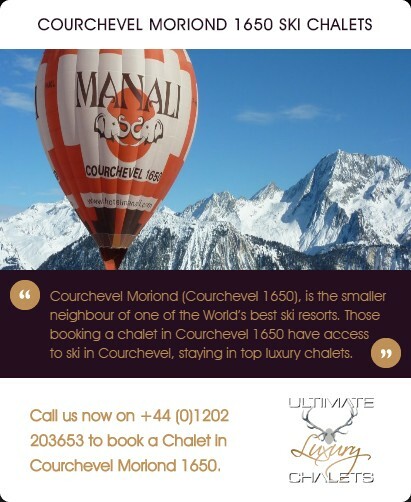 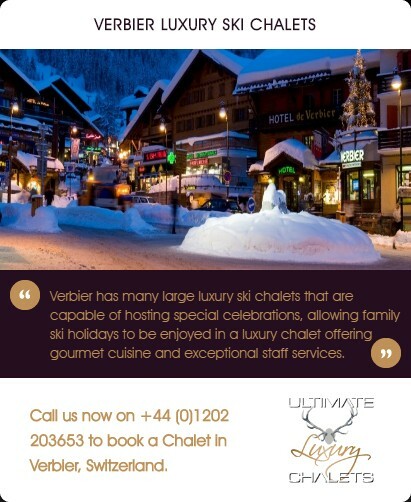 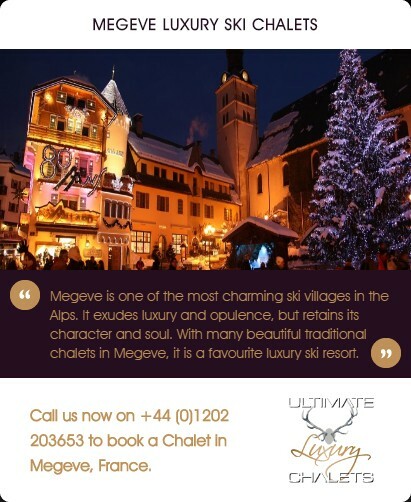 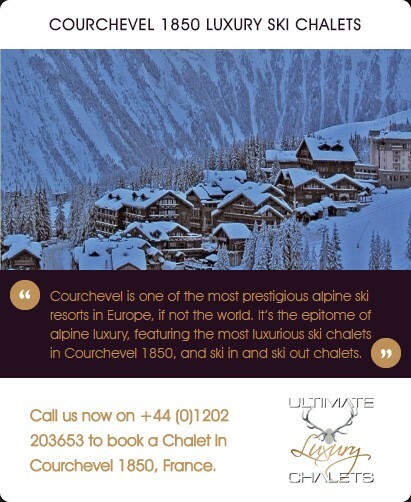 At 1577 metres, Chalet Spa Verbier is off a private road, just two minutes’ walk from the Savoleyres lift, less than ten minutes walk from the main square of Verbier, and even less by one of Chalet Spa's chauffeur driven cars. 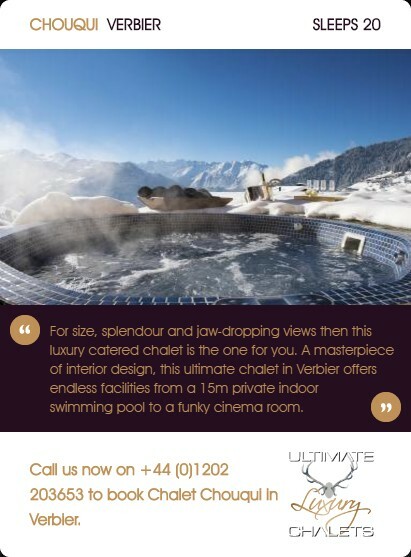 Nestled in the ultimate mountain setting, Chalet Spa Verbier is close enough to enjoy the action, but at all times can provide a haven of peace, calm and tranquility to which to retreat and unwind. 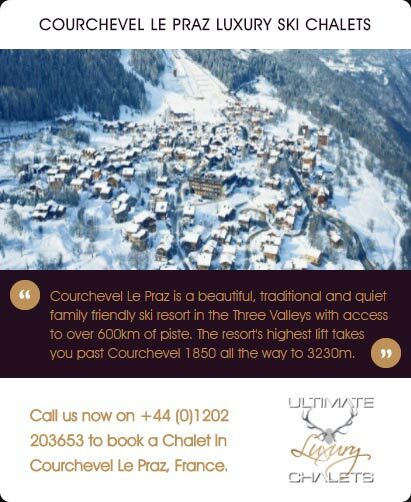 Parking is provided underground for up to 6 cars. 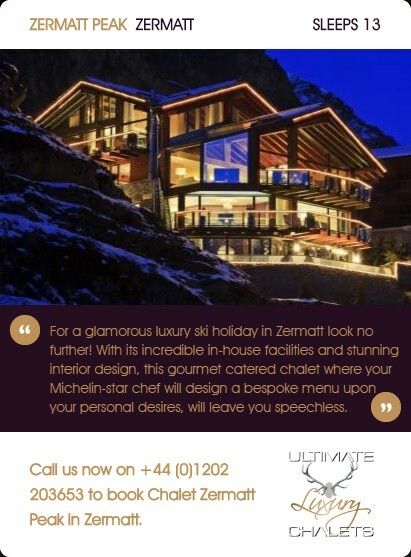 Service is customized to suit your specific requirements. 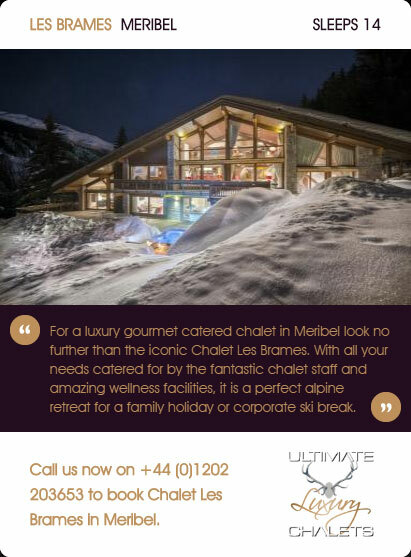 We can provide access to your own private concierge, chef, chauffeur service, a Polaris Ranger RZR 800 dune buggy, and a range of therapists. 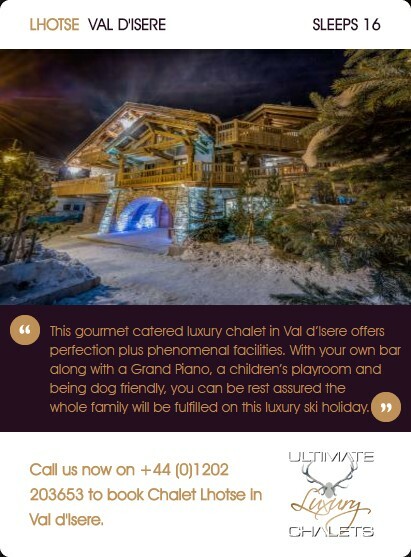 All of this is perfectly complemented by access to an extensive list of vintage wines, champagnes, and boutique spirits, liqueurs, whiskies, vodkas, beers and waters selected for the Chalet Spa Verbier private cellar.